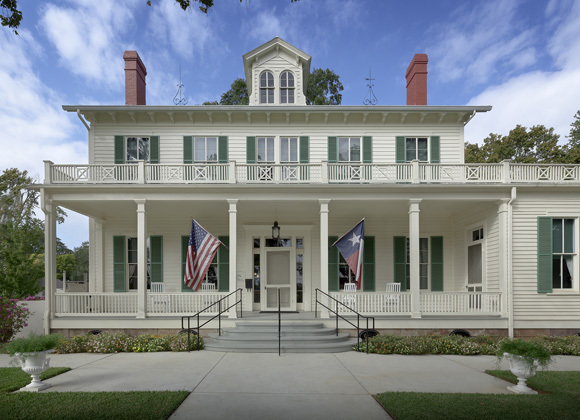 Starr Family Home State Historic Site - Volz & Associates Inc. Following their move to Marshall from Nacogdoches, Texas in 1870, James Starr purchased this property with an existing residence that he occupied while adjacent Maplecroft was built for his son, Frank Starr. Frank’s wife Clara was from New Orleans, and her widowed mother brought furnishings from their family home when she moved into Maplecroft in 1872. James and Frank Starr were land agents who moved to Marshall to take advantage of the train line there; at one point they had 1,000,000 acres of Texas land under their purview. As part of their business, they founded one of Marshall’s first banks. The Texas Historical Commission acquired the Starr Family compound in 2008. They sought an Interpretive Master Plan to better understand how the accompanying large collection of family furnishings was used at Maplecroft and how the family lived in the house. 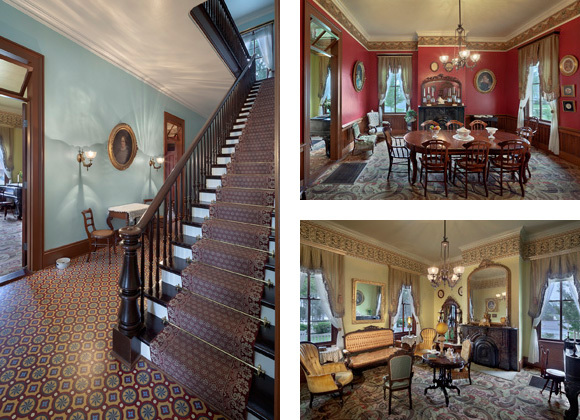 Volz & Associates, in association with History Behind the Scenes, prepared the Interpretive Plan to meet the Historical Commission’s goal of using this information to enhance visitor understanding of the Starr family, their business and their home.